Huxbury Print Group Pty Ltd are specialists in the field of corporate printing. We can meet all your printing needs and maintain the best quality. Huxbury Print Group Pty Ltd is a leader in corporate printing. We are established and professional and can help you to demonstrate your brand in the best possible way. Whether it’s business cards, letterheads, with compliments slips, envelopes, presentation folders, brochures, flyers, stickers, carbonless books, notepads or anything else you need printing, Huxbury Print Group Pty Ltd can provide it in any quantity. We offer digital printing and offset printing. And, we deliver Australia Wide. So contact us now to get started. I just received the delivery. Great work as usual! I love the quality of the printing, and the timeliness of the delivery is superb. Thank you for your excellent service. Huxbury Print Group Pty Ltd has an easy online ordering system for your customers to make it easy for you to quickly and seamlessly order your company’s marketing collateral and branding documents. You know they will consistently be the highest quality and we’ll work directly with you to make sure they match your brand perfectly. 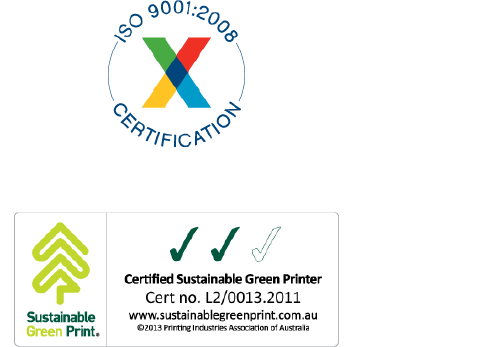 Huxbury Print Services Pty Ltd have a level 2 certification under the Printing Industries Association of Australia’s ‘Sustainable Green Print’ program. Our business systems are also ISO 9001:2008 accredited. So what does all this mean? 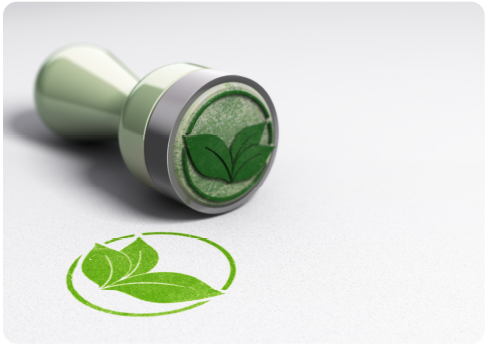 It means we are actively working to protect our environment through sustainable business practices. 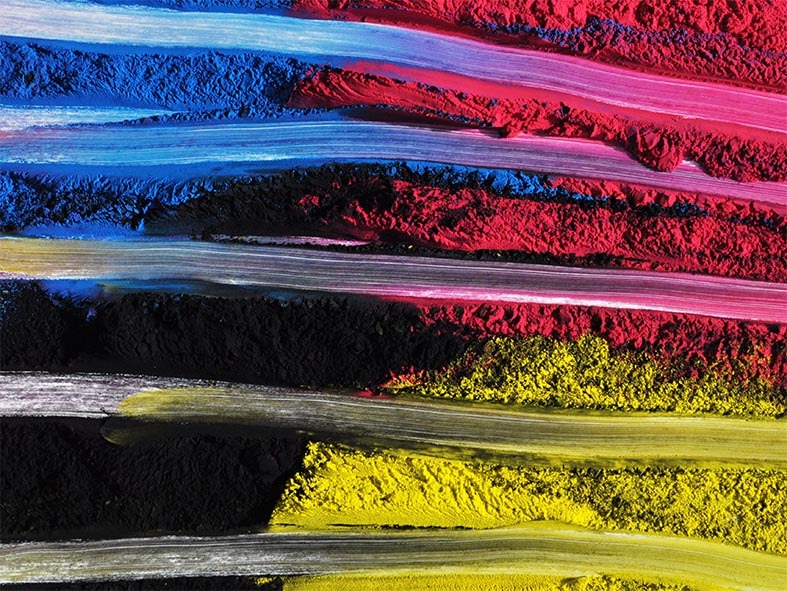 We’ve introduced vegetable based inks when possible to our corporate printing and invested in modern green equipment.